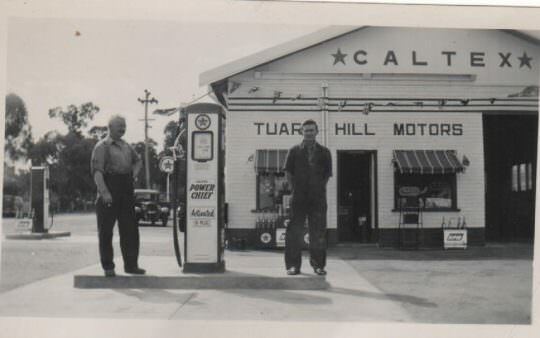 Welcome to THT Marine Sales: a family business since 1949. For four generations, the Hare family have had the pleasure of offering our goods and services to valued clients locally in Perth, Western Australia, throughout Australia and overseas. We pride ourselves on our great range of diesel marine engines, power generation, industrial engines and pump engines. We offer complete aftersales care through our specialty workshop and factory trained technicians, including a full range of spare parts and accessories. Safety and security knowing we will always be here to support you. Our products are always the best and latest technology available on the market. Having been in business for over 6 decades our experience in all elements of diesel powertrain are unrivaled. Quality products and parts and our quality aftersales service will keep you moving. We trust only THT to provide marine diesel engines for our fishing fleet and maintain them to the highest standard.